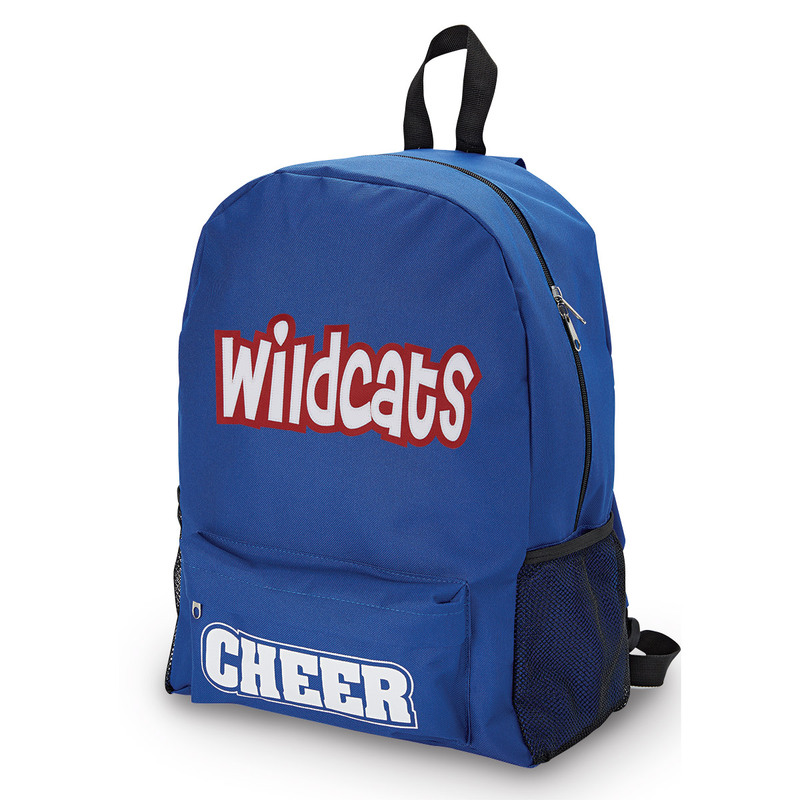 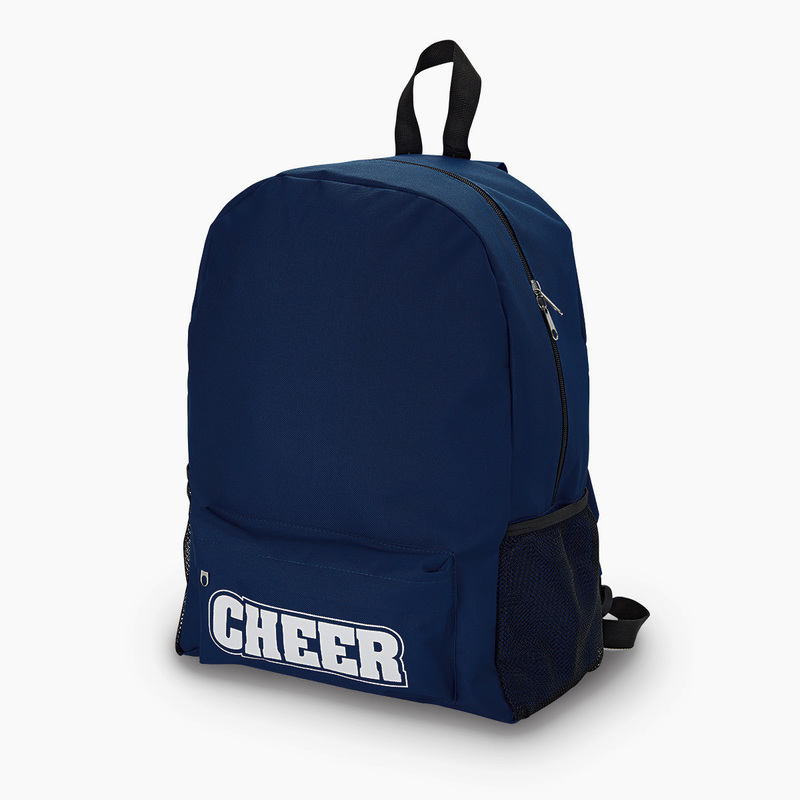 Our Spirit Backpack is a great option for any team. 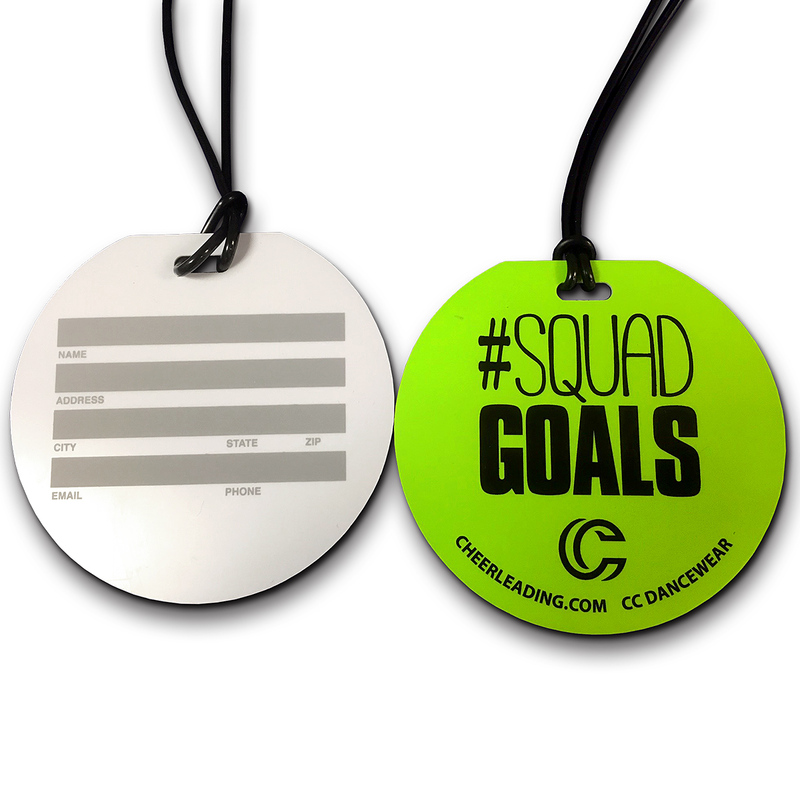 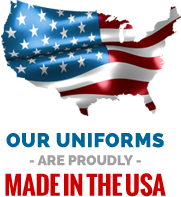 It comes in a variety of team colors, making it a great option for your squad. 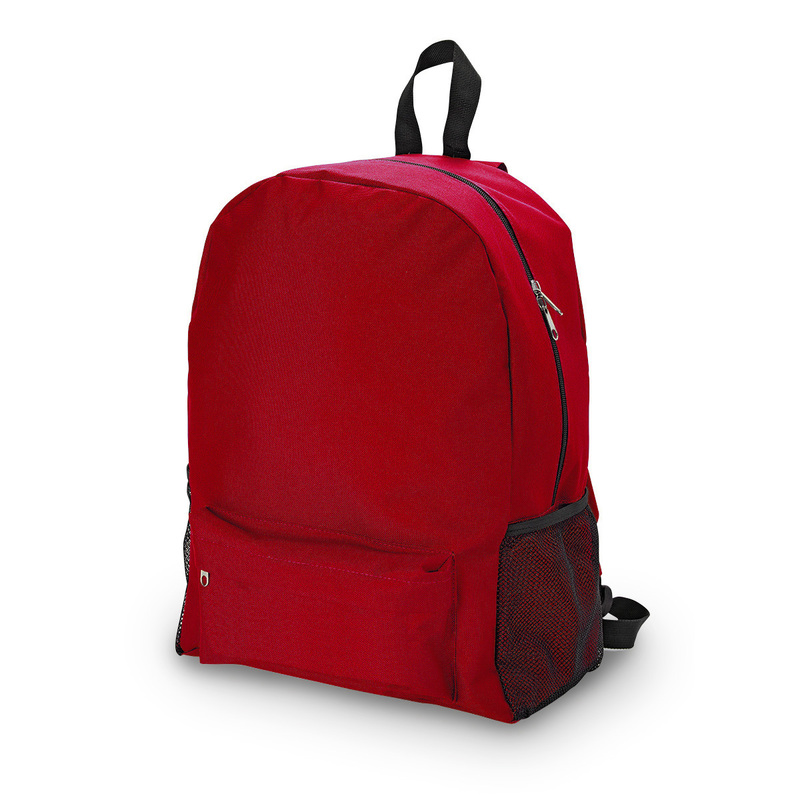 Padded shoulder straps for comfort, side mesh, cinch pockets,and front zipper pocket. Available with "CHEER" imprint or blank (CBP1616).